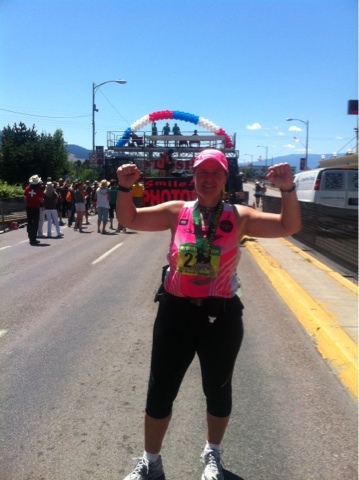 Finished my 269th marathon today at the Missoula Marathon, just 12 weeks post knee surgery. I am just as proud of this finish today as I was 3 years ago finishing my 235th after breast cancer.....Strength is not something we are given, it is something you have to dig deep to FIND. I found it today!